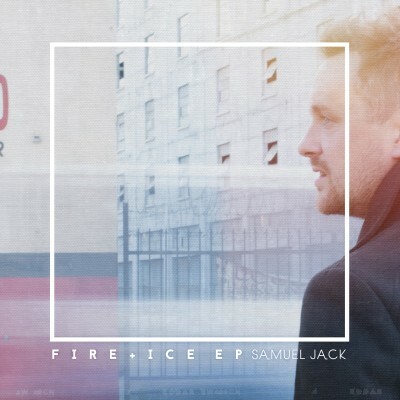 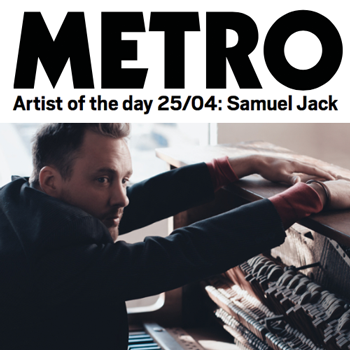 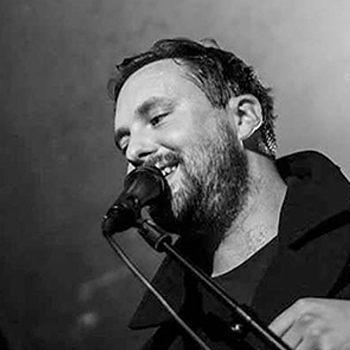 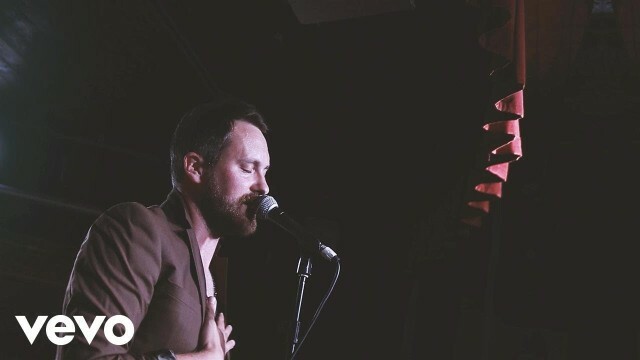 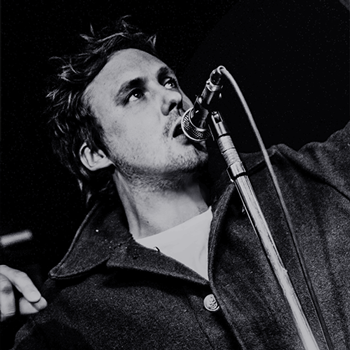 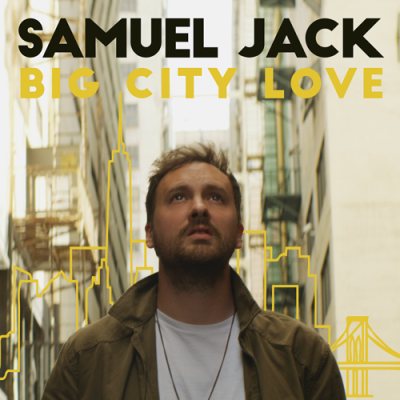 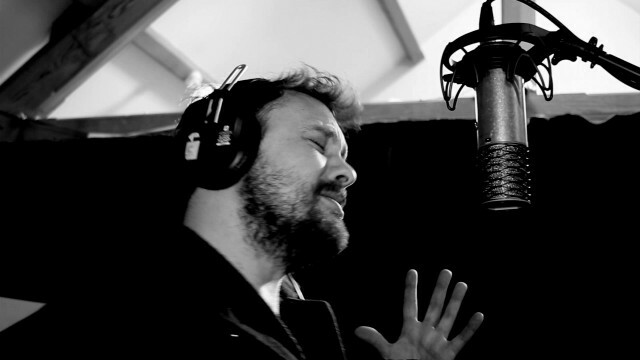 Samuel Jack, in a recent one-to-watch feature, MUSIC WEEK describe him as an “Emotive storyteller, seamlessly fusing the classic sounds of his upbringing with a refreshing rawness and heartfelt honesty”. 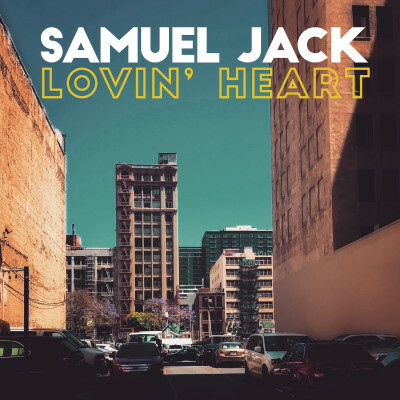 Raised on a diet of Blues, Motown, soul and roots music, Samuel was born in London, before moving to Johannesburg at the age of 12. 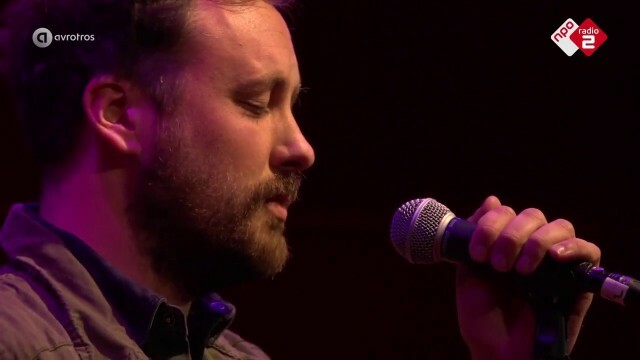 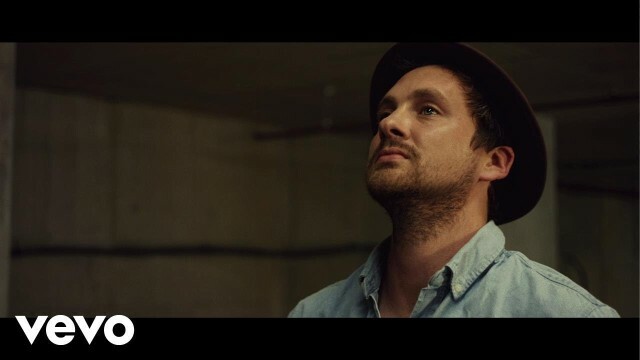 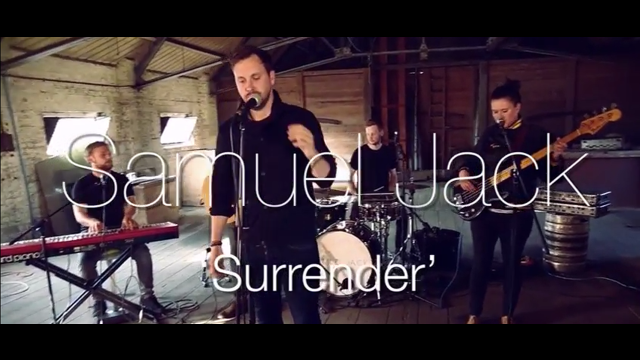 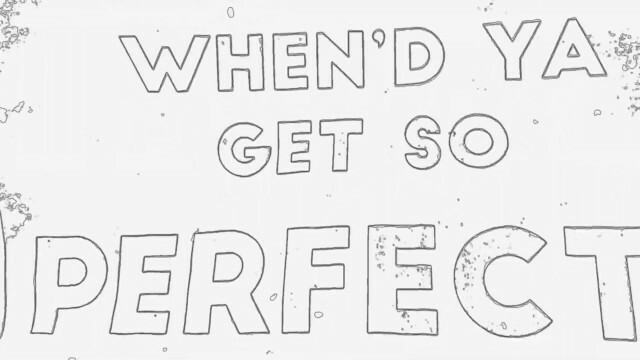 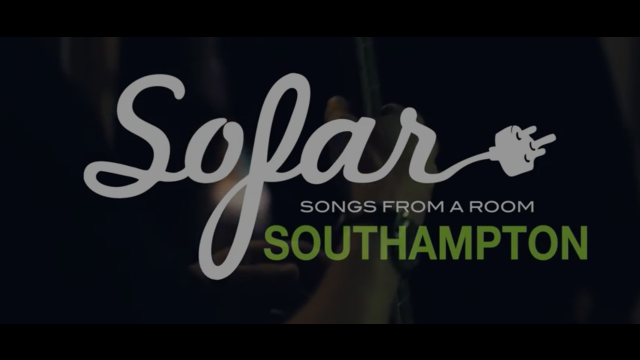 Now settled in Dorset, writing and recording in a caravan, Samuel, straight off the back of his first headline and radio tour, is set to release one of his most powerful singles to date: ‘Surrender’. 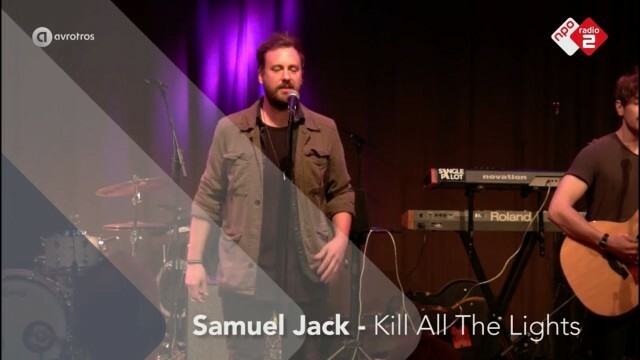 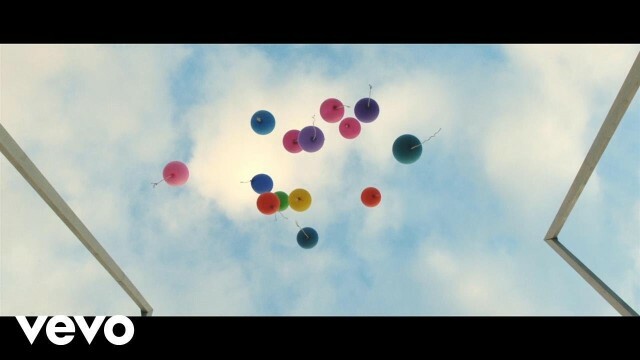 Championed by BBC Radio 2, BBC Introducing, and BBC London, 2018 promises to see Samuel Jack reach far greater heights. 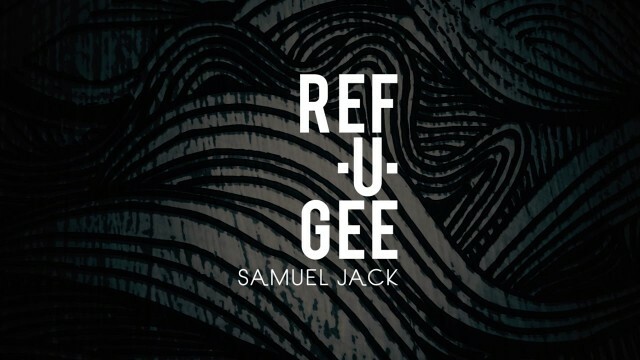 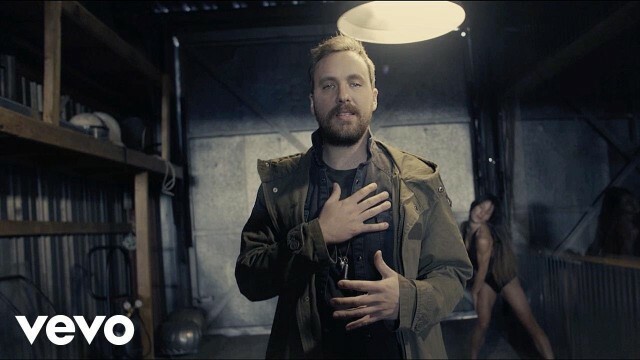 With another European tour being lined up for early spring 2019, and key festival dates scheduled for the summer, it is only a matter of time before Samuel Jack becomes the new artist name on everyone’s lips. 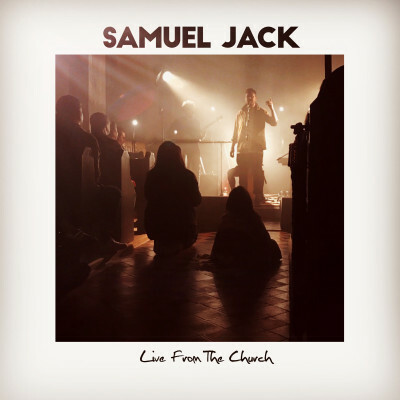 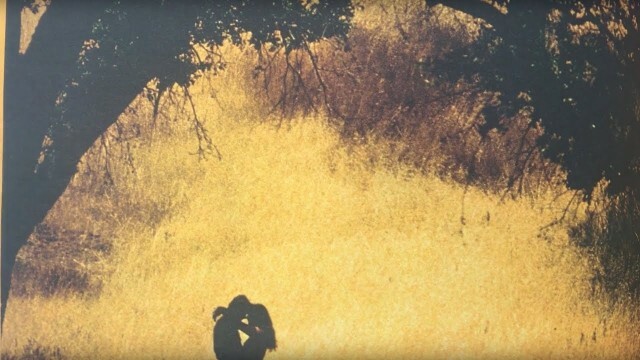 Stay in touch with Samuel Jack!